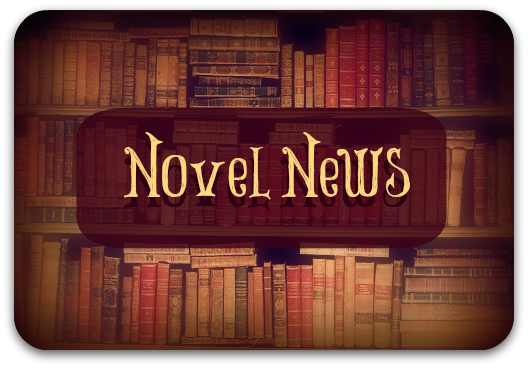 Steph's Stacks: Novel News: Divergent, Under the Dome, James Dashner and the Golden Globes! Novel News: Divergent, Under the Dome, James Dashner and the Golden Globes! Divergent Movie Casting Seeking a Four! 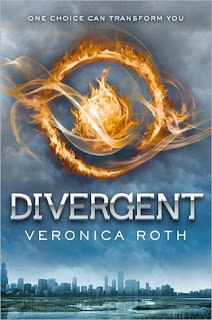 According to Variety, casting for the male lead of Divergent, (Tris' love interest, Four), is starting to come together and is one of the most coveted roles in town. Already locked in is Shailene Woodley in the lead role as Tris. Squeee! Can't wait! CBS announced at the Television Critics Association Winter Press Tour that it plans to debut its adaptation of Stephen King's Under the Dome this summer 10 p.m. on Monday, June 24. Under the Dome takes place in a small town (natch) that almost tears itself apart after a mysterious (double natch) dome encloses it in its entirety. The book is a page-turning read from the prolific and always satisfying King, who takes the town's unusual circumstances as an opportunity to examine the microcosm of small town life. Should be a wild ride! 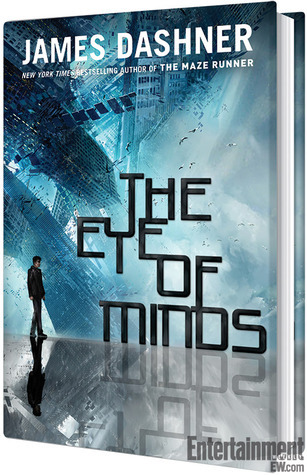 Entertainment Weekly exclusively revealed the cover for James Dashner's (Maze Runner) latest novel The Eye of Minds. The novel sounds Ready Player One-esque with a gamer in peril after hacking around in a futuristic fully immersible video game. The cover looks great and if The Eye of Minds is a blend of the mind behind the Maze Runner series and Ready Player One, then count me in!! Les Miserables (on Victor Hugo's classic novel as well as the Broadway stage adaptation) cleaned up at the Golden Globes this past Sunday (and rightfully so!) with three big wins in the movie comedy or musical category including Best Movie, Best Actor (Hugh Jackman) and Best Supporting Actress (Anne Hathaway).